As in the past this year too the chanting of Hanuman Chalisa was done at Shree Aniruddha Gurukshetram from Sunday, May 7th to Saturday, May 13th. 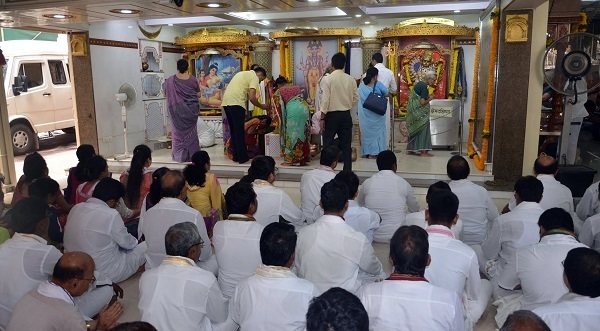 The piety and peaceful atmosphere at Shree Aniruddha Gurukshetram along with the orderliness of the Shraddhavans participating in the chanting enhanced the beauty of the occasion. In an era when people are finding ways and means to cope up with the stress, our Shraddhavan volunteers have been taking time out of their busy work schedule to spin the charkha for a noble cause. Charkha helps in harnessing the wandering mind in one activity and in fact, proves to be a stress buster. To add to that reciting the name of Almighty while spinning the Charkha brings in positive vibrations for sure. It helps channel one’s energy. The very thought that the effort put in by oneself will help motivate and encourage the needy students to attend school is in itself a major incentive for the Shraddhavans to spin the charkha. 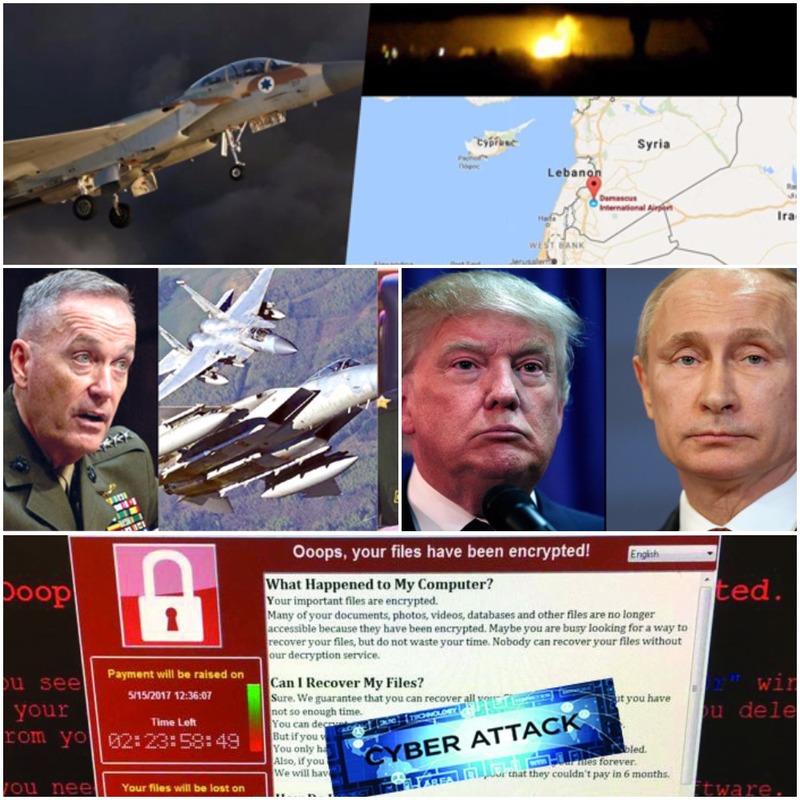 This newsletter issue gives an insight into this very important activity of the organization. On October 03, 2002, Sadguru Aniruddha Bapu talked about 13 Points Program to all Shraddhavans for the first time. He unveiled his thoughts, ideas, and perspectives behind launching a mammoth program such as this. He then elaborated on each point of the program. One of the primary objectives of the program was to the uplift the society. One of these 13 points is the Charkha Yojana. One must have witnessed several Charkha endeavors that are carried out at various centers of Shree Aniruddha Upasana Foundation from time to time. One would wonder, in today’s times, when the sophisticated fabric is available, why would Bapu want to launch a program of this nature where we spin yarn on Charkha? The cost of which in terms of money, efforts and time could be higher than any readymade fabric. However, if one were to look deeper, one would realize that the thoughts behind this are quite appealing, intense and yet, so very noble. calm down in the process. Charkha helps in harnessing that wandering mind in one activity. 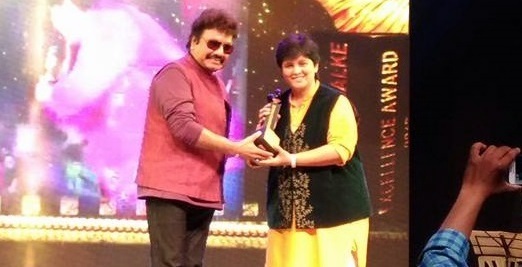 To add to that taking the name of God brings in positive vibrations for sure. It helps channel one’s energy. One of the subtle aspects of this program is also to connect the urban set of people with people from the rural areas. The yarn that is spun gets used in making fabric. This cloth is then used to make uniforms for school going children. These Uniforms are then distributed to needy children during Kolhapur Medical & Healthcare Camp which is held every year. One must know that all of us are quite dependent on technology and several other resources along with other people. The spirit of being independent has withered away with time. In the olden days, people performed manual labor. People worked on things by themselves. Therefore, people were self-sufficient. That spirit of one’s everyday living has gone away. When a person spins yarn on a Charkha, the spirit of self-sufficiency is reinstated in people. Moreover, the cloth being made is highly durable and extremely comfortable for people to wear. look for higher goals. When these children wear uniforms, one of their needs is fulfilled. Therefore, it encourages them to learn things. They take interest in education. Obviously, it has an impact on the level of literacy in these rural areas. Higher literacy means better prosperity of society. 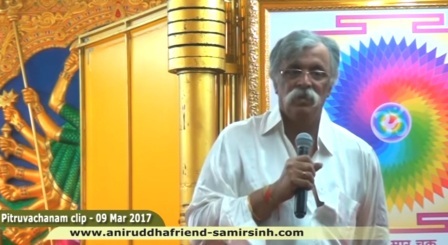 Shree Aniruddha Upasana Foundation (SAUF) organizes Charkha training camp. The people who attend the training then produce hanks from which the Foundation arranges to get fabric made. Uniforms made from this fabric is then distributed free of cost to needy students. These Charkhas are made available by our Foundation at a reasonable cost. A Charkha Camp was recently conducted at New English School, Bandra from April 21 to April 30, 2017, for 9 days (except April 24th, 2017). Here are some statistics from the recently concluded Charkha Camp. The following centers of Shree Aniruddha Upasana Foundation excelled in the submission of Hanks during the month of April 2017. Facilitating societal growth and progress is also one form of service towards God. Can there be anything more noble and constructive than being with Him in his endeavor of serving his children on this mother earth? As being done every year, this year too the chanting of Hanuman Chalisa was done at Shree Aniruddha Gurukshetram from May 7 to May 13, 2017. Hanuman Chalisa was chanted for a minimum of 108 times each day. On each of the seven days, more than 120 people got an opportunity to participate in the chanting. The chanting would begin at 8 am and end at around 8 pm every day. 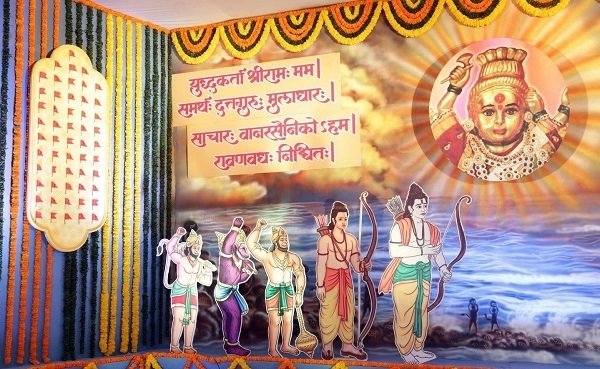 Since the year 1996, every year Ramnavami is being celebrated with great enthusiasm and in an environment full of devotion. This year too, Ram Navami was celebrated in a very pious atmosphere at Shree Harigurugram on 4th April 2017. 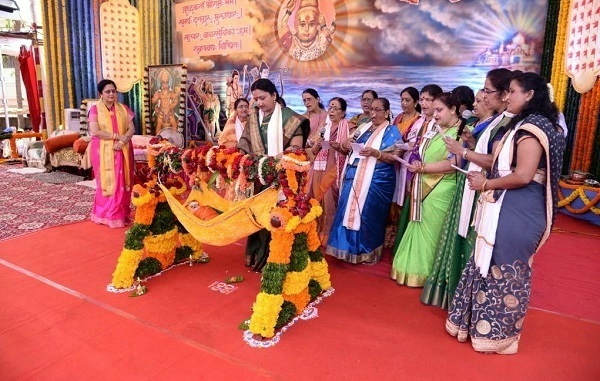 Thousands of devotees attended this Utsav and participated in the various devotional events at the venue. 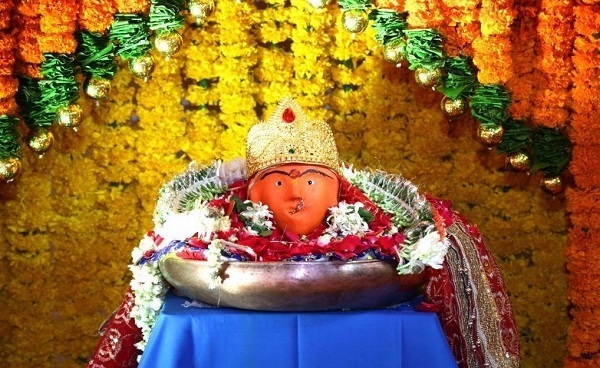 As being done every year, this year too Hanuman Pournima was celebrated at Shree Atulitbaldham, Ratnagiri with great fervor. Devotees from various parts of the country visited this sacred place and participated in the Panchkumbabhishek pujan of Lord Hanumant. 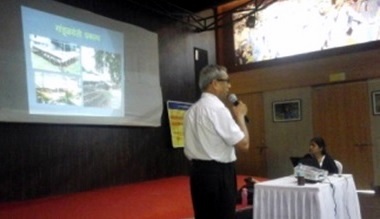 Aniruddha’s Academy of Disaster Management conducted a Corporate course for M/s Wirecom Ind. Pvt Ltd at their Chakan Plant, Pune on 8th and 9th April 2017. Participants took an active interest in various rescue methods. 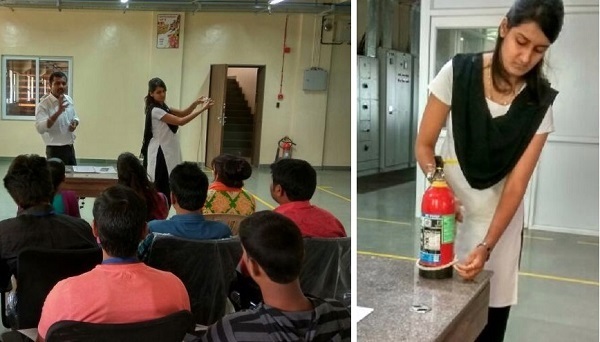 They also enthusiastically participated in “live demo” of Fire Extinguishers, a confidence building activity, thereby preparing themselves for a future refresher session. Chaitra Navratra Yatra- Shree Saptashrungi Devi, Shiragad, Jalgaon on 10th and 11th April 2017. 106 trained Volunteers of Aniruddha’s Academy of Disaster Management assisted in the Pulse Polio Drive at various Municipal Corporations viz. Mumbai Mahanagar Palika, Thane Mahanagar Palika and Navi Mumbai Mahanagar Palika on Sunday, 02.04.2017 at B Ward, G Ward, H-West Ward, K-East Ward, Kharigaon and Kamothe of respective Corporations, from 9.00 am to 5.00 pm. On the request of the members of Shahaji Raje Krida Sankul, Andheri, AADM offered its consultancy regarding construction & execution of Vermiculture plant at the venue. Subsequent to the preliminary visit of our project co-ordinators & after discussion with office bearers, AADM agreed to demonstrate the process on a pilot basis. Accordingly, a team from Western Suburbs organized a demo session at Shahaji Raje Krida Sankul, Andheri on 28.04.2017. Members of Shahaji Raje Krida Sankul, Andheri were very happy with the demo and agreed to construct major pits at 3 locations in the complex. This project would be initially supervised by AADM’s Western Suburb team till the first yield.